This week’s podcast explores the history of the millionaire philanthropist who gave so much to our city and whose story is — amazingly — almost forgotten. Thanks to Paul Quiggley for this week’s music “Snow Scene”, made available through a Creative Commons license. 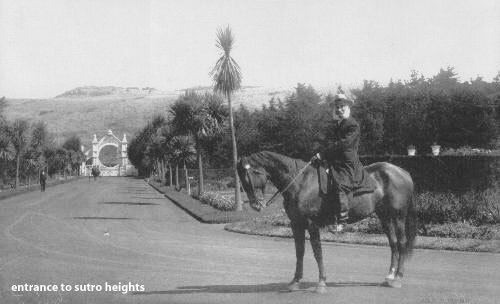 As it turns out, Adolph Sutro was not the first Jewish mayor of San Francisco. 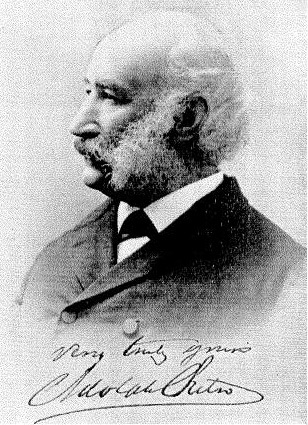 that honour belongs to a man with the unlikely name of Washington Bartlett, who was elected to the office in 1882 and 1884, and then in 1886 became California’s first Jewish governor. 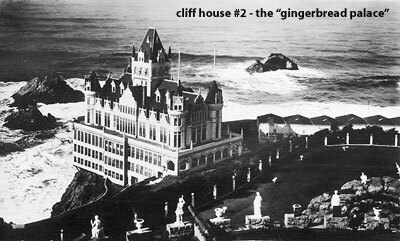 I strive to make these podcasts as accurate as possible, checking a number of sources before I record – but in this case five sources listed Mr. Sutro as the first, and I didn’t get to number six until the show was on the air! The name “Washington Bartlett” may sound familiar to you if you’ve downloaded the “birth of Yerba Buena” series, but it’s just one of those odd coincidences… the man elected first alcalde of Yerba Buena under United States rule, and the one responsible for changing the city’s name to “San Francisco” in 1847 was also named Washington Bartlett. 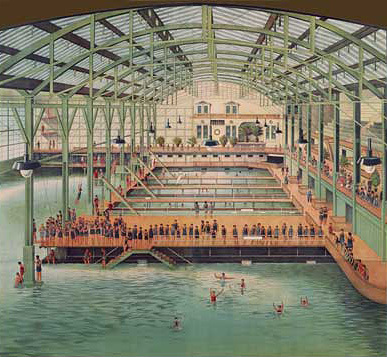 I remember Sutro Baths from when I was a very small child. This was in the early ’60s when there was still ice-skating and when the galleries of oddities were sprinkled with devices that would later wind up in the Musee Mecanique. There were still the mummy cases and mummies and stuffed birds in the entrance hall – all of which fascinated me. I recall, at some point, there was a seperate admission (a dime?) through a turnstile to the “Tom Thumb” exhibit – which may have wound up at the SF Ripley’s Museum.The place seemed dark inside. I’m fairly certain it was sunny, or at least bright out, when I was there, and I recall more than one visit, so maybe the glass roof was getting rather heavily grimed. My memory is of a cavernous space with sounds booming up from the skating rink and with pools of light here and there picking out exhibits and mechanical games. Since the place was closed and empty when it burned in 1966… And since I was born in 1958… This means I have memories from the last years of operation. The only film I have ever seen to depict Sutro Baths as I remember it is “The Lineup”, which also contains a final car chase culminating on the -incomplete- Embarcadero Freeway! 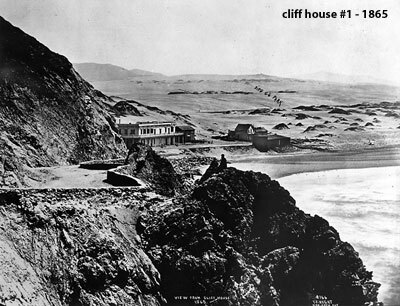 I also rode on the Sky Tram from the Cliff House to the viewing platform on the other side of Sutro Baths.